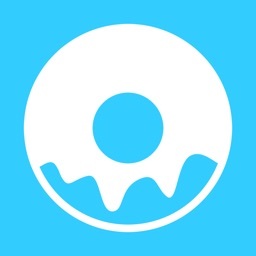 What is the best pair of donuts? Coffee? 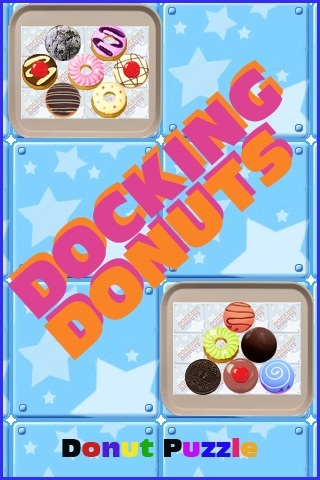 That's a game - The extreme donuts puzzle game "DOCKING DONUTS"
"DOCKING DONUTS" is a simple and addictive puzzle game. "Dock the donuts in the tray." You should sell the donuts ordered. You'll be supplied with donuts one by one. Then you just lay it in the tray. Of course, you should not lay it carelessly. 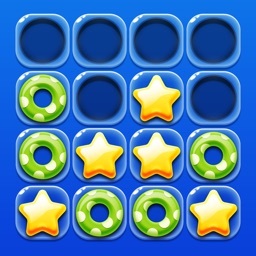 Just put three or more donuts together then the donuts will be sold(removed). 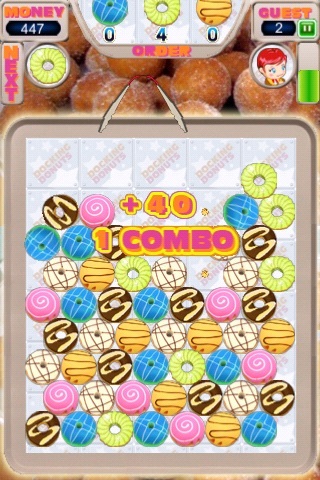 As time goes on, the screen will be filled with the donuts from the bottom. Sell the donuts ordered before it is overflowing. 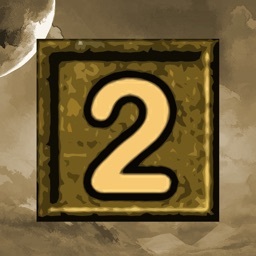 It's very easy to control. 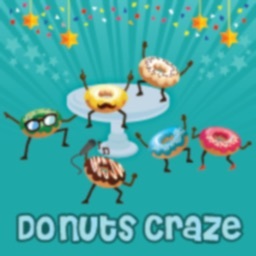 you can play this game while eating donuts. Your ipod touch(iphone) in one hand and a donut another. 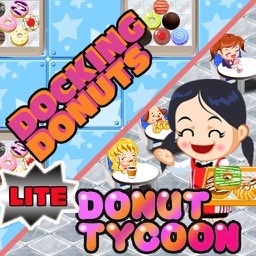 Now, paly easy and addictive game 'Docking Donuts' with some donuts.